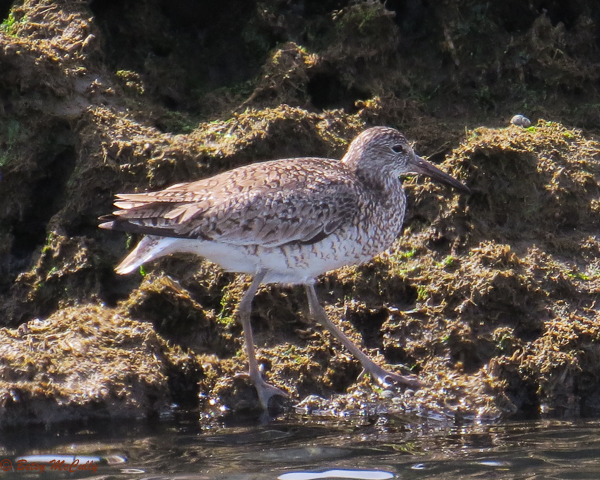 Willet (Tringa semipalmata), Oceanside Preserve, Long Island. Shorelines. Breeder.